Basically, it adds a lot of weapons, as well as many sets of armor from the game. 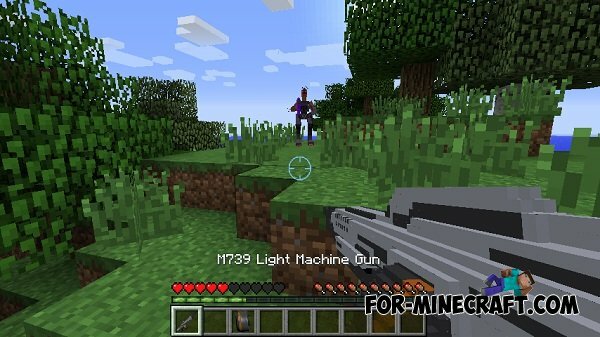 In addition to a powerful weapon you can find new ore and mobs. From the ore can be to craft new decorative blocks and weapons.